The Aldi Talk USSD codes have been added below. There are limited codes for the Aldi Talk network and they are not as expansive as the Vodafone USSD codes in Germany but also not as small as the USSD codes for Ring Germany. Search this website for more information on the use of the USSD codes in Germany. 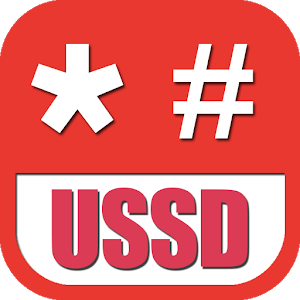 See the USSD code directory on this website. As you can see the USSD codes for ALDI Talk are very limited. There is the ability to check your balance and recharge your account. There is also a status check as well as a flat booking and cancellation.